Gal Gadot is an Israeli actress, model, and former soldier—and a mother to two beautiful daughters. Gadot filmed much of Wonder Woman while pregnant with her second daughter Maya. During a re-shoot of one scene, she was five months into her pregnancy. The filmmakers got creative, cutting out a section of her iconic costume and putting a bright green cloth over Gadot’s belly—to be edited post-production in the same way filmmakers use green screen. 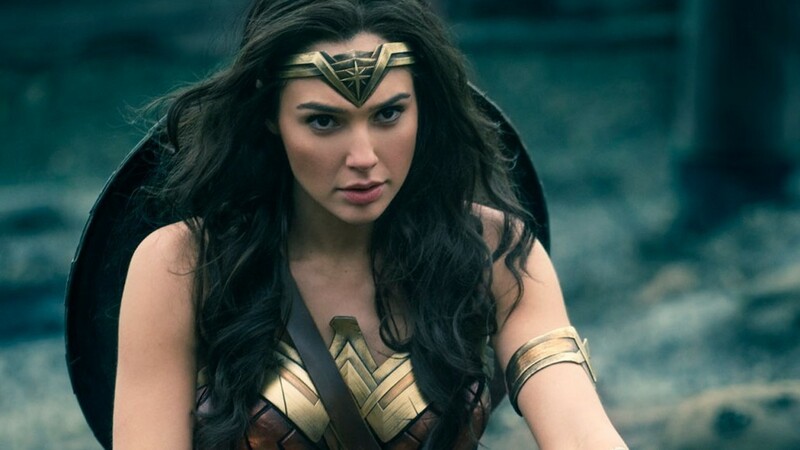 According to Entertainment Weekly, director Patty Jenkins commented that “we will be able to tell [Gal Gadot’s] [new] daughter Maya that she’s in her mom’s stomach right then, in the middle of that battle scene.” Gal, her husband, and her firstborn daughter Alma welcomed little Maya in March. In our culture, it is often implied that women are incapable of accomplishing their dreams because of their season of life. Women are underestimated and criticized in all kinds of circumstances. If a woman chooses to dedicate herself to a career, she is seen as selfish or too ambitious— but if she dedicates herself to a family and decides to be a homemaker, she’s seen as weak and not ambitious enough. And women who decide they want both a family and a career are told they can’t possibly do it all— they are seen as “less than” in both of their passions. More and more, however, inspiring women like Gal Gadot are rising up to show the world that women can shine in any season— that all vocations require a type of strength and power which every woman has inside. By the love she pours into motherhood and career, Gadot honors and elevates both, empowering women of all walks of life. Gadot and Bowers refuse to be told that they can’t choose to pursue their careers and embrace pregnancy at the same time. Women don’t have to fit into boxes— take Sister Noella Marcellino, a nun with a PhD in microbiology, as another example; or Amy Purdy, a double-amputee, award-winning snowboarder, and entrepreneur. All of these women show the world the wonder, strength, and capacity of womanhood, providing a tangible example for young girls that they really can do and be anything they can imagine— whether that’s a mother, a dancer, an actress, a soldier, a doctor, or all of the above!